Are you interested in a career at sea? 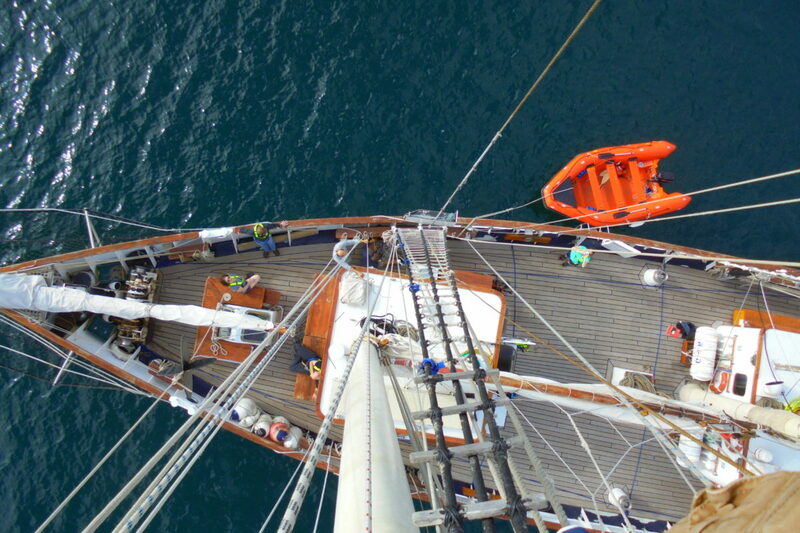 Do you want to learn more about sailing on board a classic tall ship? Then Blue Clipper Traineeship might be the experience you been looking for. 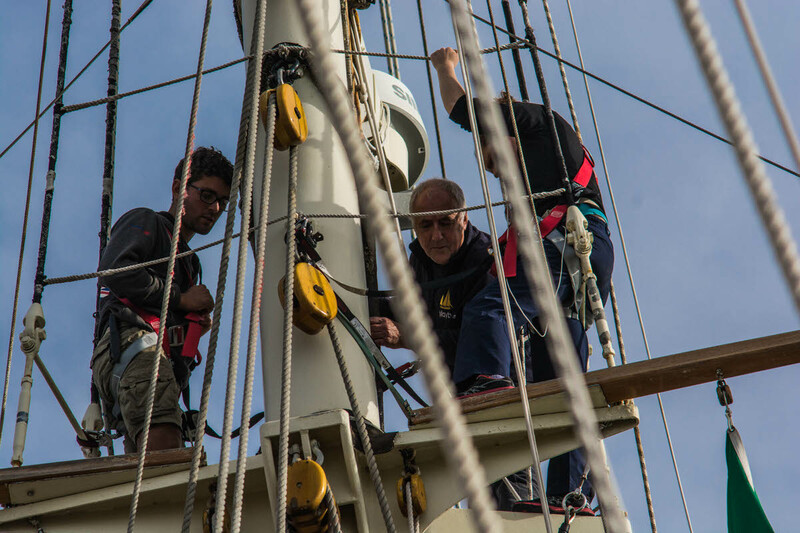 Be fully immersed into life as a crew member on board Blue Clipper. Learn every aspect of sailing and working on board a traditional tall ship and gain a recognised qualification too.